Rene Lalique Opera Glasses: On this page is an example of each model of Lalique Opera Glasses in our database. Each pair of Opera Glasses links straight to the individual listing unless that same or identical pair has come up more than once at auction. 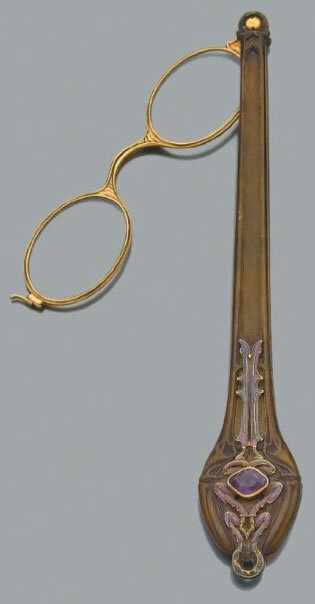 Lalique Opera Glasses are also called Lorgnettes.